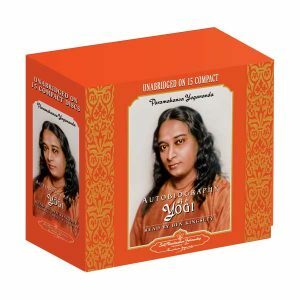 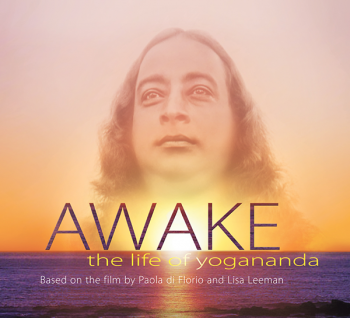 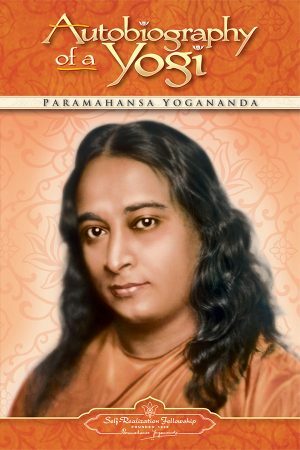 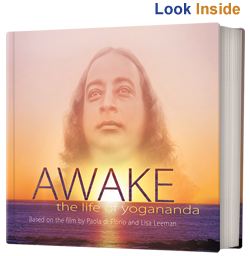 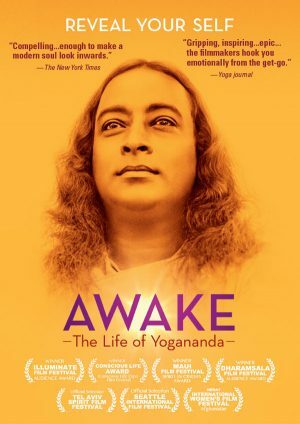 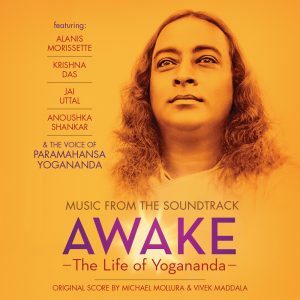 View cart “Awake: The Life of Yogananda — DVD” has been added to your cart. Awake: The Life of Yogananda, the feature documentary produced by CounterPoint Films, is an unconventional biography about Paramahansa Yogananda, who first brought yoga and meditation to the West in the 1920s. 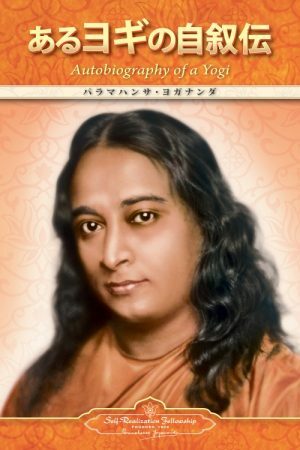 Yogananda made ancient Vedic teachings accessible to a modern audience, attracting many followers and inspiring the millions who practice yoga today. 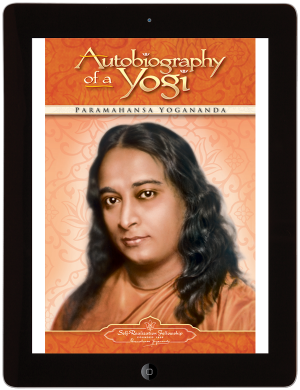 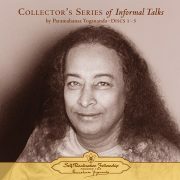 • Over 400 photos, including many of Paramahansa Yogananda previously unpublished.